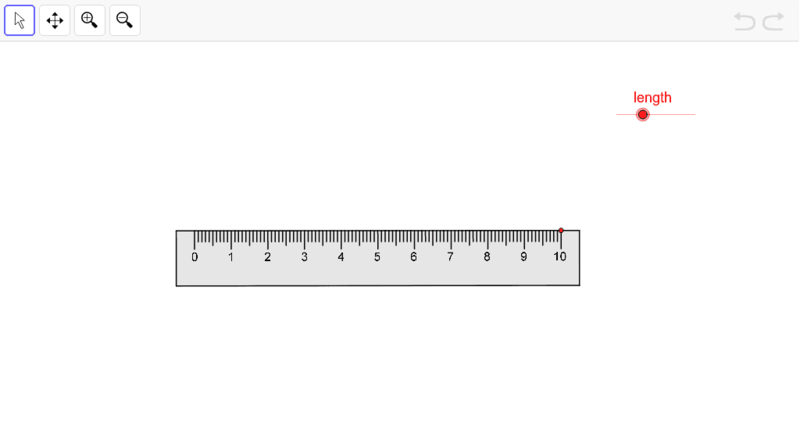 Drag the ruler to move. Drag the red point to rotate. Use the slider to adjust the length.